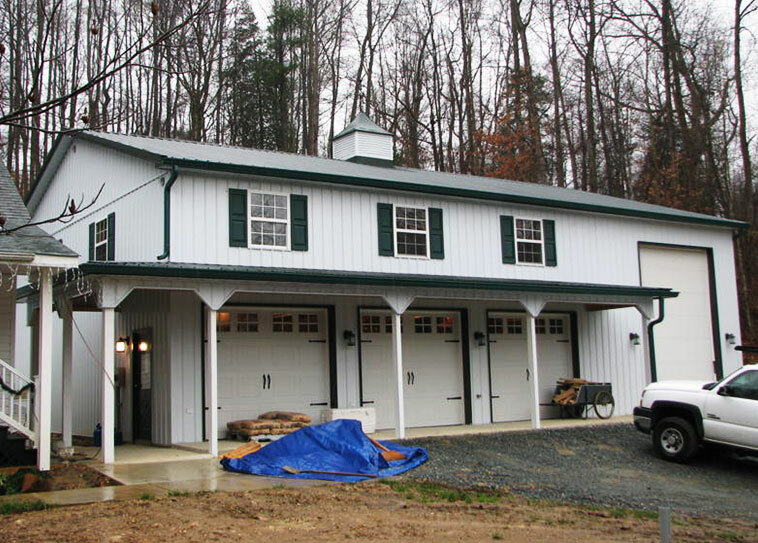 Our team recently completed a two-story post frame garage in Earleville, MD. 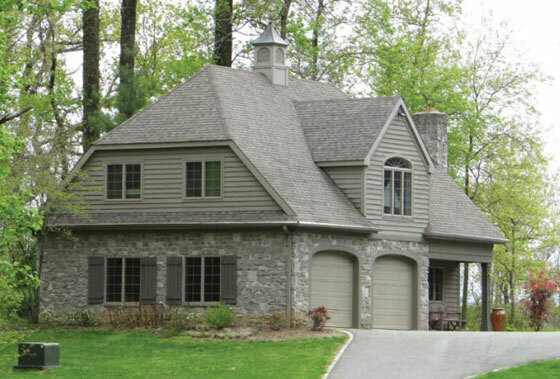 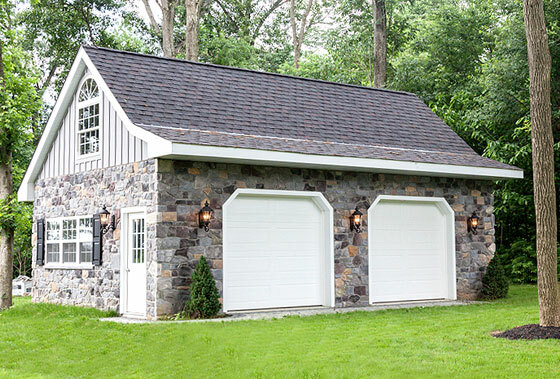 Not only is this garage functional, its carriage house style complements the owner’s home and looks beautiful inside and out! 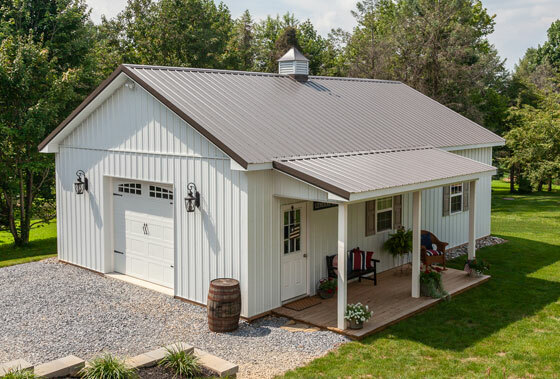 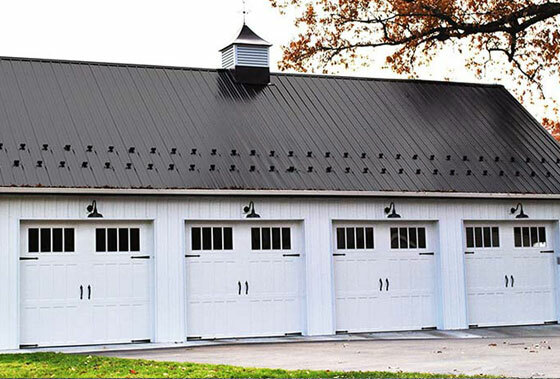 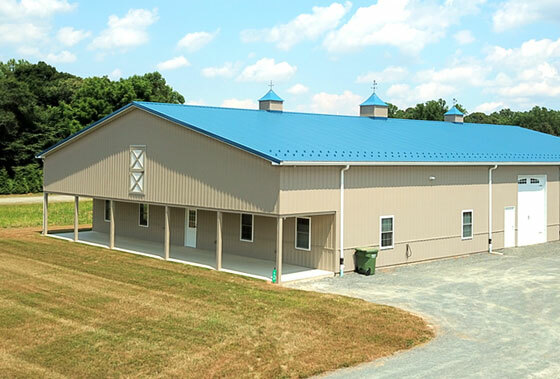 As an accomplished post-frame builder, we’ve designed a variety of garages and pole barns in Maryland for vehicles, storage, in-laws quarters and more.